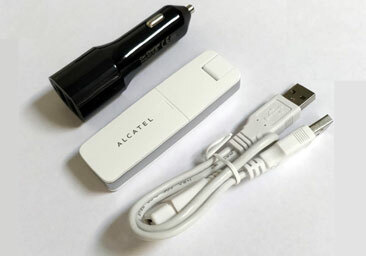 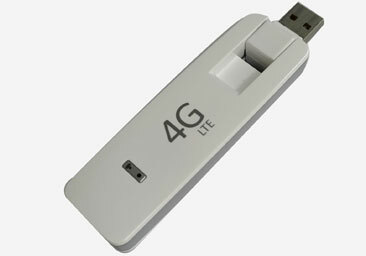 Alcatel OneTouch W800 is a powerful 4G LTE WiFi Hotspot for your car. The Alcatel OneTouch W800 comes with GROM car charger with 2 USB ports, everything you need to set up the hotspot in your vehicle. 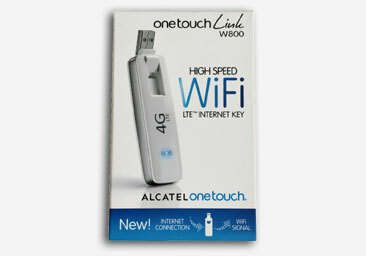 Alcatel OneTouch W800 provides fast and reliable connection.